Home » Android » [OFFICIAL] How to enable Dark Mode in Facebook Messenger? The dark mode in apps is a recent trend and a large number of apps has already added dark mode feature in their UI like the Youtube App, Google Maps, and Twitter. The dark mode was also added to the Android system itself with the introduction of Android Pie. Still, some of the most popular apps have still left behind like Facebook Messenger which is one of the most used Instant messaging apps. The Messenger app recently got a fresh redesign but the thing left out was the dark mode. Previously we saw some leaks regarding the dark mode in Facebook messenger but it was in the testing phase and limited to only a few users. Until now, we were using the Root method where we had to change some settings to get the Dark mode feature. Again, it was temporary and server sided and the dark mode disappears after a while and switches back to Light mode. You can check out the old method here. Now with the new trick, we can easily enable the Dark mode feature by just sending an Emoji. Interesting! isn’t it? 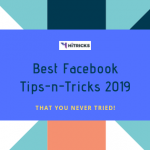 Facebook has secretly added an easter egg with the recent update where we can enable the dark mode feature without having root access and following the old method. 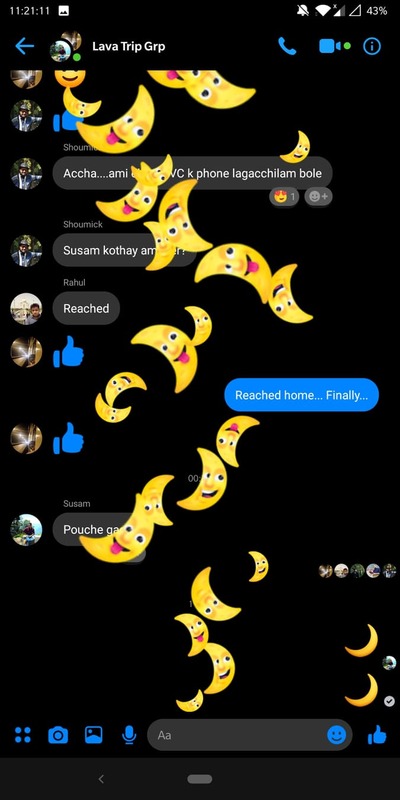 The only thing you have to do is to send the crescent moon emoji (emoji) to anyone in the chat and the secret dark mode option will be enabled. The Dark mode in Facebook messenger is in OLED black and not like the Partial black on the Youtube App. Having True OLED black will also save your battery if you have an OLED Screen. Before going straight to the steps do note that this feature is not yet activated for everyone and is slowly rolling out. You can try both of our methods and maybe it will work for you. The feature is server sided and account based so some user will get it now and some few days later. 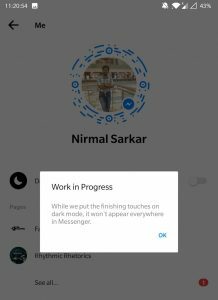 Now make sure you are running the latest version of the Facebook Messenger App, additionally, you can also try this on Beta. 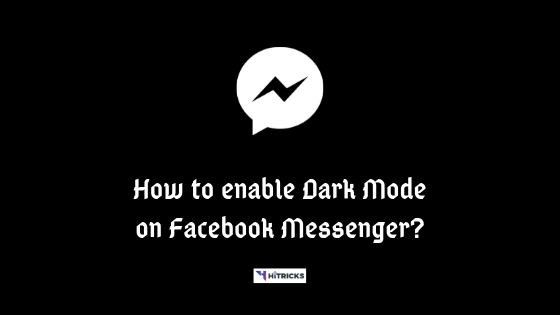 READ [OFFICIAL] How to enable Dark Mode in Facebook Messenger? So the first method is working most of the time. 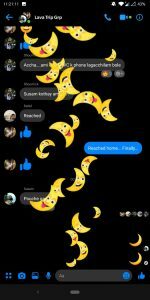 You have to open the messenger app and then open any chat and from the emoji menu, pick the Cresent Moon emoji. The moon emoji is available in the 2nd tab and yes there are 14 different moon emoji, some have smiley faces and some shows eclipse but you have to select the last one. Now paste it inside any chat box of Messenger. And click send. Now you will find the following option on the top of the screen. It will say: You Found Dark Mode! Click: Turn on In Settings. It will redirect you to the settings section. Just turn it on from there by toggling the slider. A popup will load, saying Work in Progress. It simply means that the Dark Mode is still under development and won’t appear everywhere. 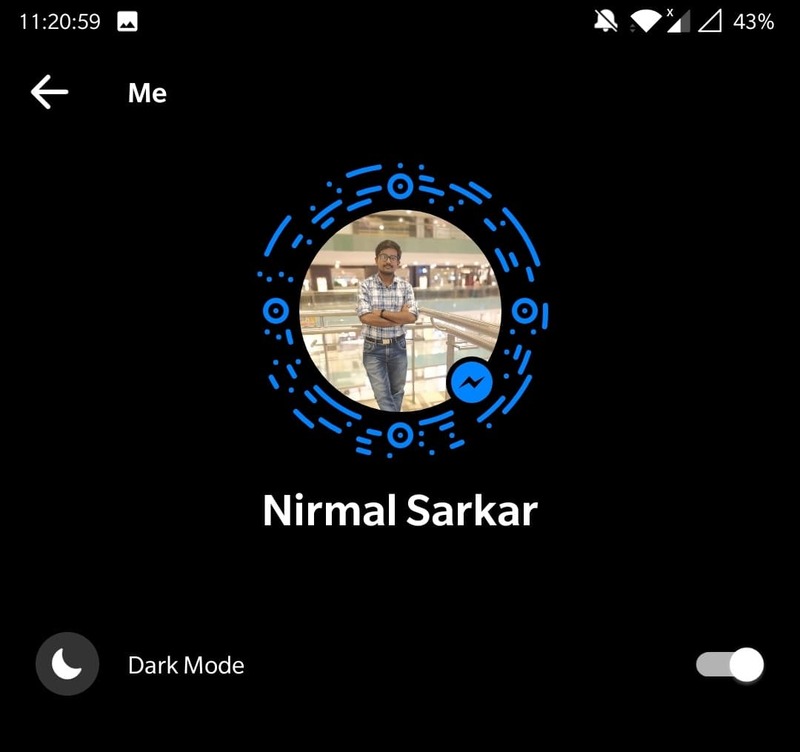 Click OK.
You successfully enabled Dark Mode in Facebook Messenger App. Now open any chat. You will see the Dark Mode applied. It looks amazing! If this method doesn’t work for you then don’t worry, you can try the other method. This feature works in both ways. If someone has this feature working with the first step then you can ask him to send the moon emoji to your chat. Once you receive the moon emoji this feature will start working on your account as well. So, if the first method is not working for your then simple check with your friends and some of them might have this working. 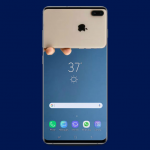 We have personally tried this method several times and on several phones and it worked out really well every time also, this method is working for both Android and IOS user. As of now, this feature isn’t working for desktop, on the messenger.com site. Perhaps it will be enabled at a later period. So there you go guys! an easy method to enable the dark mode feature. Try it out and let us know if this works for you. If you have any further queries, do let me know in the comments section below.